Attachment, is when you are in situation you can not let go, a feeling that tugs on you. When you love something you have to be able to let it go. There’s a confidence you can gain from exercising non-attachment. People often become attached to ideology, without questioning. They do not study their own culture, their own personal habits. There is no reviewing oneself before it at all. Earlier in my musical career, I would create hundreds of files I would obsess over. At times, I would not save the file, or the file would become corrupt, losing the file was the worse that could happen to me. It felt like the heaviest blow. Especially, when the track was decent, looking back they were objectively deficient in a lot of ways. 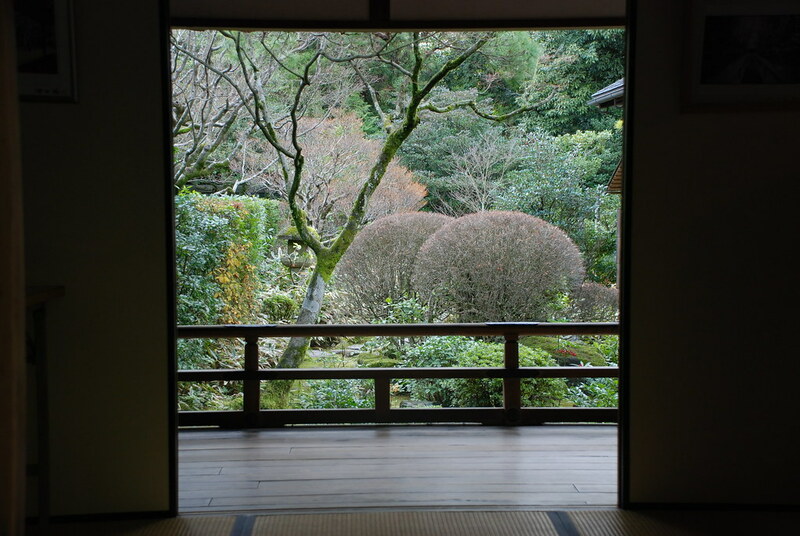 But if I had exercised non-attachment, it would not be such a patched obstacle. Non-attachment is a great tool for an artist. Some find that meditation and mindfulness gives you a brand new sense of calm when handling every day ups and downs. Any kind of meditation is all right in my book, the thing is just to do it and make it a habit. Why be non-attached to your work? I believe it would highly beneficial for artists for artists, to disregard their work. Not entirely but to detach from thinking it is bad or good. This is not to say you can’t be pleased with it. If you become detached from your work, you gain in helping yourself and helping your audience. Firstly, when you become detached it frees the confines of your mind. You become more open, streaks of artistic creativity will present themselves more openly. When you are less invested and concerned with how things are going to turn out, you really do not fear the end product. There is a natural flow and order to creativity and I believe non-attachment should always be associated. Secondly, for your audience, there is a plausible deniability in which you can freely open yourself to and easily substantiate your subjective opinion on your own without effort, delusional or hindered critical thinking. Non-attachment is probably one of those elusive ideas that an artist should consider for their benefit. The best sources for ameliorating your sense of detachment would be to study eastern philosophy texts, they always seem to have the upper-hand when it came these critical ideas. What I’m currently re-reading: Sakyong Mipham’s Turning The Mind Into An Ally. The Tao Te Ching is excellent. Zen materials are fantastic. For a more westerly approach works by Epictetus or Marcus Aurelius’ Meditations are suitable. Modern takes have been organized into the new age philosophy movements to interpret Non-Attachment. One of the more common subscribers to concept to living mindfully today would be the Dalai Lama, Deepak Chopra and Eckhart Tolle. I feel there is an instinctive squirmy reaction from people who don’t understand or misinterpret these ideas as kind as “woo-woo” new-age religion types expounded by ego-driven “masters” and teachers. Which very well may be the case haha. But the principles surrounding the ideas are of tremendous value. One of my lasting impressions of attachment, is an interpretation through the teacher Gurdjieff. He labellled non-attachment as identification. When we are focused and hypnotized by something, so completely unraveled by something you no longer are yourself, ie. When you get flustered, angry or negative in an emotional way, you become completely reactive. 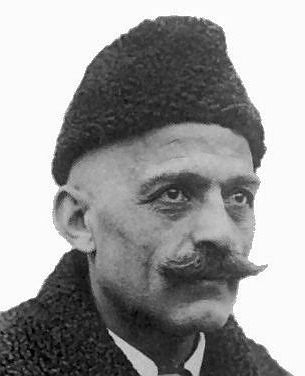 Gurdjieff’s method is known as The Fourth Way. It will be difficult to sum everything in such a simple post (But it may be worth another post). What is essential to know according to Gurdjieff is thatman is ultimately Asleep and we must figure out how to awaken. The best modern, simple interpretation of Gurdjieff is probably Eckhart Tolle’s Power of Now. The Fourth Way is far more advanced in comparison. Gurdjieff breaked down our consciousness from Mind/Intelligence, Emotions, Body and instincive/motor functions. The ideal of these I’s would be to operate them all as one. There are some ideas I agree with and some I do not in The Fourth Way. But there is a lot of substance to speculate. One notion that is worth looking at is its insistence that negativity is artificial and is reflexive rather than an actual emotion. I always return to the Fourth Way, every once in a while. I had just finished writing this post while I discovered this Joe Rogan Podcast discussion on this topic. The first hour is solid. The final hour discusses determinism – highly intriguing discussion! If you liked this post please share it on social media. That would be kind of you. Thank you.